Team building activities like having dinner together or singing karaoke are too boring, and outward bound is too tiring. Is it really so difficult to organize a team building activity that employees are willing to participate in? 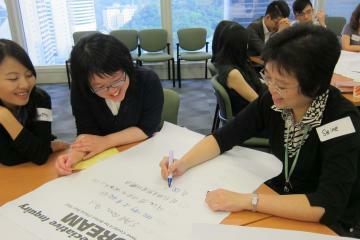 Recently, there is a popular activity which is combined with charity. 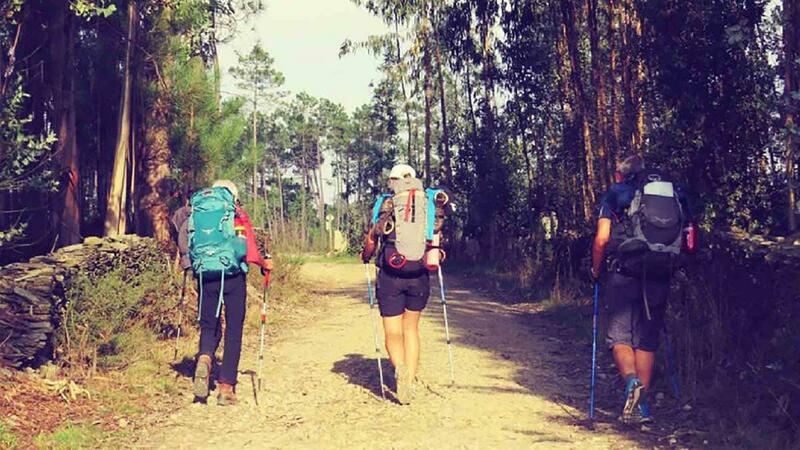 People who participate in this activity need to walk 50,000km in order to raise funds, which is very meaningful. 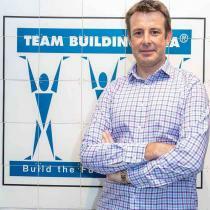 Some companies have begun to combine team building activities with charity. Such an innovative TB form can not only convey social responsibility of companies, but also mobilize the enthusiasm of employees to participate in TB and enhance their sense of identity with companies. Charity-style TB activities include aid education, caring for the elderly and protecting wild animals, etc. Recently, they are favored by more and more companies. 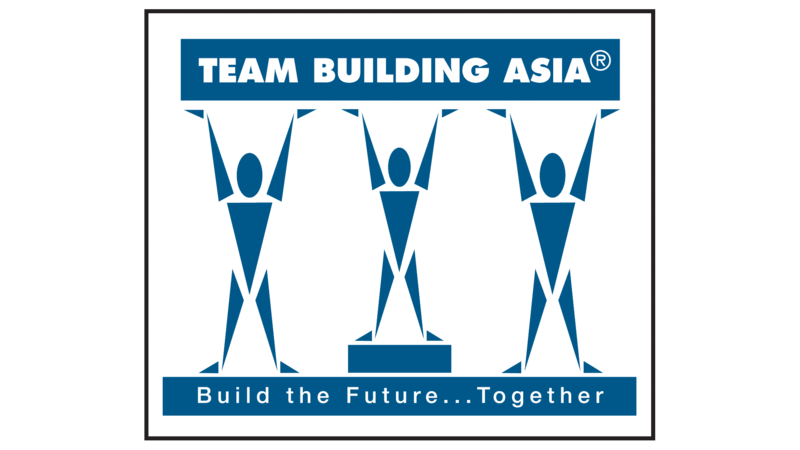 In this respect, Team Building Asia is a leader in the team building industry and is committed to providing clients with various types of team building programs, including community-based group activities. “Rags To Riches” is an engaging CSR activity that advocates the belief for participants to give back to their community while simultaneously recycling unwanted items. After identifying a charity that will benefit from your event, we will help you organize the collection of clothing and other recyclable items from the delegates. At the session, teams partake in a dynamic networking and communication challenge to create a giant version of their logo in pre-determined marked out areas using all the donated items. There is an ideal photo opportunity at the end as everyone celebrates their collective creativity. We then arrange for the delivery of all the goods to your chosen charities. 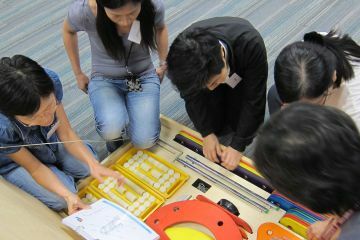 “Building a Dream” is a hands-on bicycle assembly activity designed to motivate and inspire your delegates. Apart from fostering great teamwork and problem-solving skills, the activity delivers a meaningful Corporate Social Responsibility element. Equipped with detailed instructions, teams are tasked to produce as many bicycles as they can with strict quality control imposed. However, teams must solve the presented challenges to “earn” tools and bicycle parts before they can proceed. After the bicycles are all assembled, teams will be greeted by the surprise arrival of the recipients - a group of under-privileged children from an organization of your choice. As the delighted kids ride off on their brand-new bikes, your delegates will walk away fulfilled from the visible rewards of their efforts. 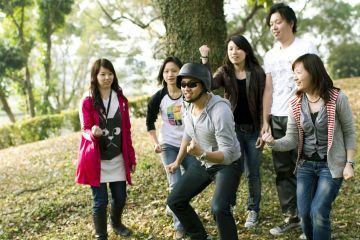 Compared to traditional team building activities, employees will be more willing to participate and find the activity is more interesting and challenging. The significance of the activity is not only to give full play to the wisdom of team members, but also to enhance the cohesiveness of all team members. Moreover, because of the combination with charity, the company and employees have assumed social responsibility, which is especially valuable in current society.